One of the best low-key benefits of Samsung's Galaxy flagships is Magnetic Secure Transmission (MST) payments, which allow you to use your phone for contactless payments at most credit card readers, as opposed to the NFC-based payments used by other digital wallets that require an explicitly compatible terminal. Samsung and Chase are now teaming up to bring that MST convenience to the Chase Pay app. Of course, a Chase card could be used for MST Payments via Samsung Pay before, but now the Chase Pay app gets that same direct convenience. We've been hearing about Chase Pay for about a year, which is also when Chase announced it wouldn't support Android Pay until "sometime in 2016." Well, we just got Android Pay a few months ago, and here comes Chase Pay too. It was previously in beta testing, but now it's open to all Chase customers in the US. 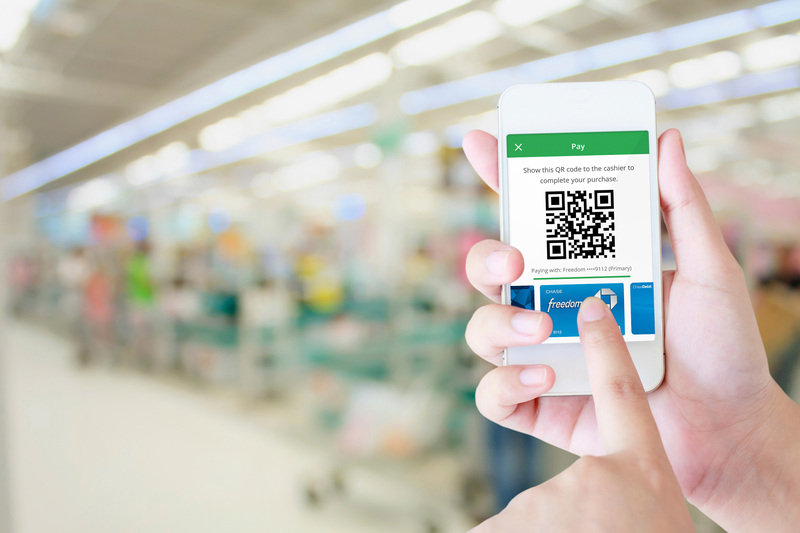 Do you need another mobile payment platform? Probably not, but Chase is giving it a shot anyway. 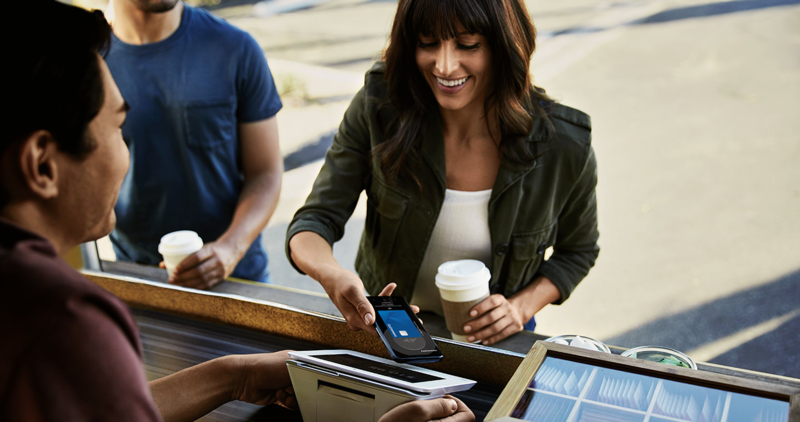 Though no reasonable person would have suspected that Android Pay would get early support from every vendor, bank, and finance company, Chase has loomed large as among the most conspicuous absences. It doesn't help that the banking giant announced Chase Pay last month, which is like Android Pay except worse in almost every way. After a post on Reddit claimed to have been told by a Chase rep that they were adding support for Android Pay in 2015, Chase customers began to look forward to being first-class Android Pay citizens. It is worth noting, though, that in other public venues and in private communications with users, Chase was very vague about timelines. 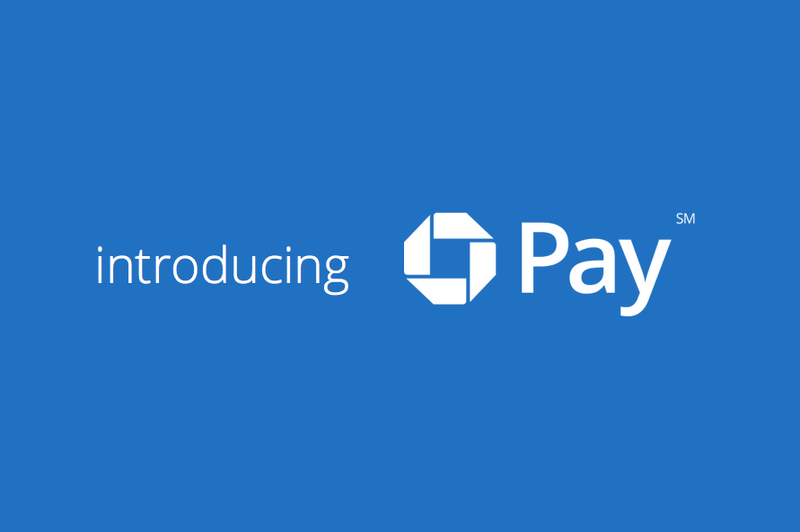 JPMorgan Chase announced a really cool idea today. Rather than use cash, check, or physical credit card, why not use a single service to substitute for all those methods from a mobile device? Knowing that consumers clearly want this and have never heard of anything like it, the banking giant announced Chase Pay, which will indeed be a mobile payments service that ties into Chase bank and credit card accounts. All kidding aside, this looks like a real dud. 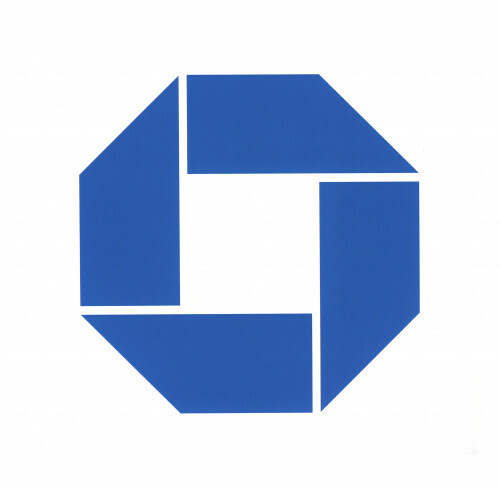 Beside the fact that it looks at first blush like an imitation of the similar Android, Apple, and Samsung Pays, you will only be able to use your Chase accounts, should you be one of the 50% of American households that has one.